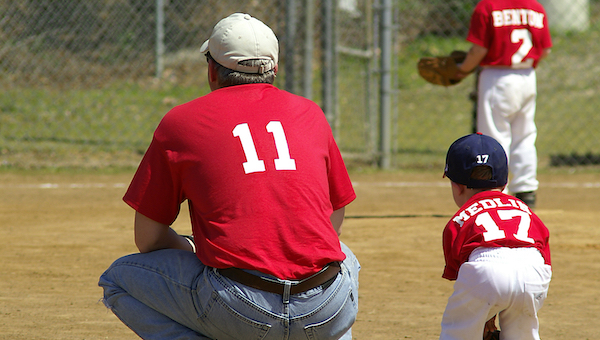 Most parents of young athletes want to enjoy the season and support the team. Follow these quick tips to help with dealing with parents in youth sports. A New Version of Jersey Watch is live! We've been working on major enhancements to our website editor and template over the last few months. 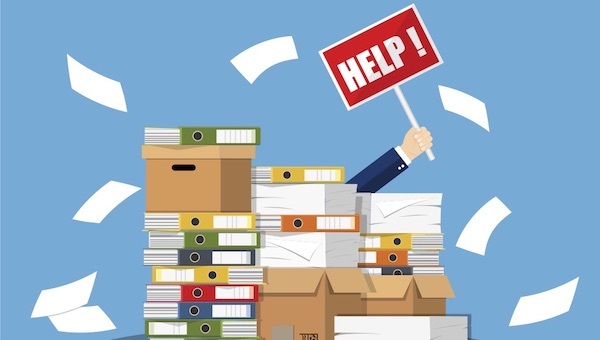 Read more for a quick overview on the improvements! 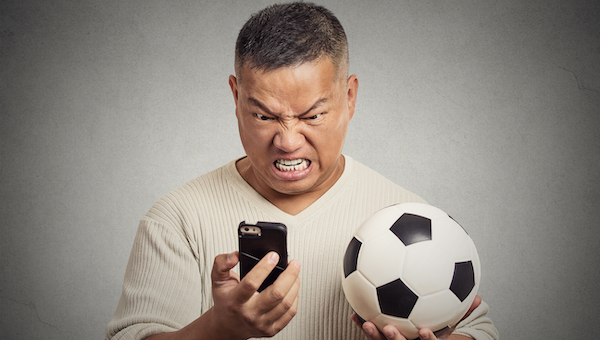 Are Youth Sports Too Intense and Competitive? Are youth sports too competitive? Some parents say yes, some say no. And they both make good points. Here are both sides of this ongoing debate. 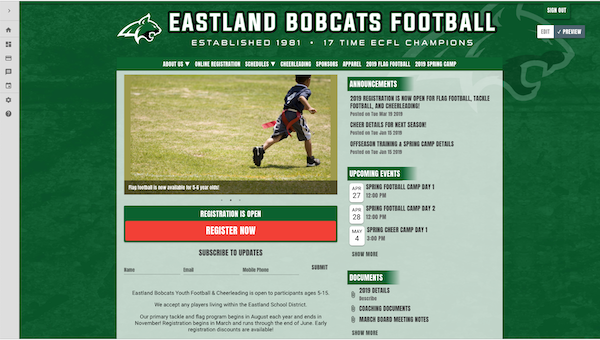 Your league can gain hundreds to thousands of dollars from well-known organizations. Learn how to apply for grants for youth sports to secure new funding. In any sport, motivation makes the difference between winning and underperforming. 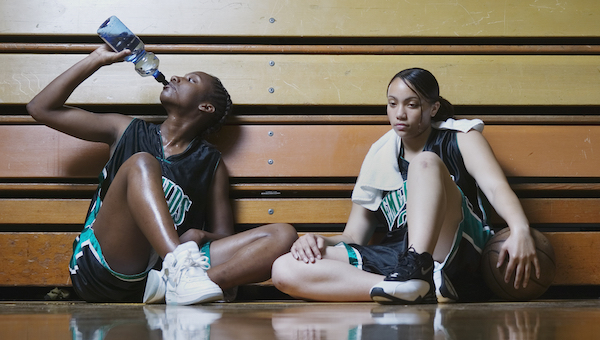 With our tips, coaches can learn how to motivate a youth sports team. Want to share your passion for wrestling with your local community? 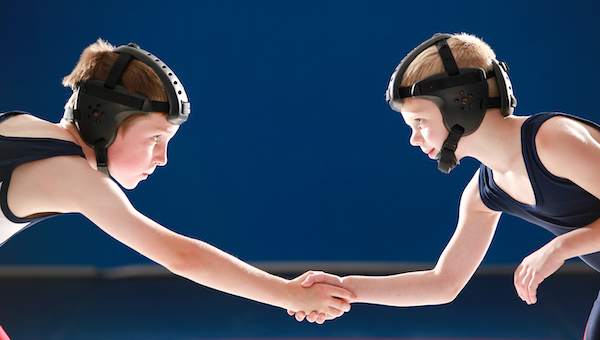 Learn how to start a youth wrestling club and inspire a new generation of champions.